Deciding where you want to go for your honeymoon can be a tough choice. You want somewhere you can relax with your new husband or wife, after a stressful year of wedding planning! A lot of couples spend a lot to have a romantic honeymoon that they will never forget. Here are some top romantic destinations you should visit when traveling for a honeymoon. 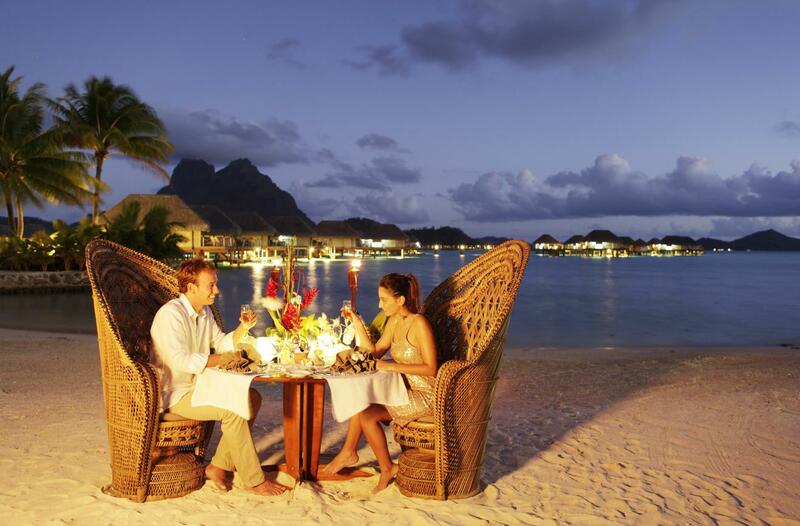 One top romantic destination you should consider visiting for your honeymoon is Bora Bora in the French Polynesia. US News recently voted the island as one of the best islands in the world. 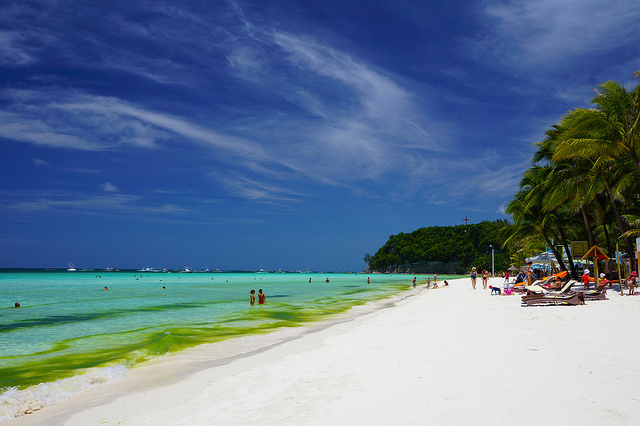 It’s no surprise as it’s beautiful with white sanded beaches and stunning mountain views. The resorts are very luxurious with many honeymooners staying in their own little bungalows. It means you get ultimate privacy during your vacation away with your loved one. As well as doing some sunbathing, you can also do some scuba diving. You will get to see some unique marine life that you won’t see anywhere else in the world! Another top romantic destination you should consider visiting for your honeymoon is Hawaii. The beautiful country is made up of six islands which are full of beautiful beaches, waterfalls, and cliffs. You can enjoy a beach party with your loved one, and don’t forget to attend a luau festival. The hotels are very luxurious and perfect for your honeymoon with your new spouse. Remember to visit one of their spas while you are there to relax after the stressful wedding planning. You can get many packages for couples at spas in Hawaii such as Waikoloa spa. 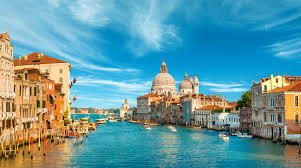 You should also consider visiting Venice for your honeymoon if you are looking for a romantic destination. It’s such a beautiful city which offers plenty of things to do and see. You can have a wander around St.Mark’s Square and make sure you check out the Rialto bridge. One of the most romantic things you can do is go on a gondola ride with your loved one. If you pay extra, you can get serenaded while you make your voyage around the grand canal. 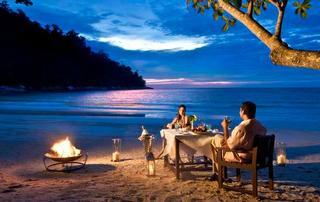 Another top destination you should consider visiting for your honeymoon is the beautiful Malaysia. A lot of people visit Pangkor, which has gorgeous beaches to relax on, and plenty of marine life if you fancy doing some scuba diving. There are plenty of romantic boat cruises here you should go on, including ones at sunset. Honeymooners tend to stay in one of the beachfront chalets which offer excellent privacy during your romantic trip. There are plenty of spas here which offer a wide array of treatments for couples too. Another romantic destination you should go to for your honeymoon is the stunning city of Paris. It’s the city of love, meaning it’s perfect for honeymooners! You will find many couples strolling around top sights including the Eiffel Tower and the Notre Dame. 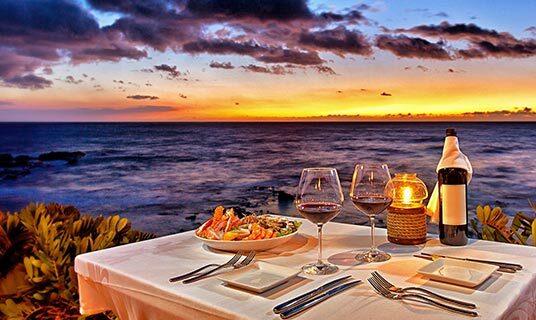 There are some great little restaurants to enjoy a meal with your loved one, and you could see a show in the evening if you fancy it.